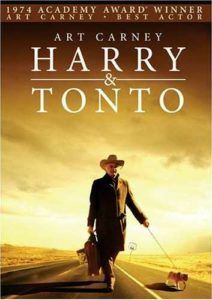 In a film based on a 1962 original screenplay entitled The Tiger, written by Robert Anderson, director Gilbert Cates presents a story of conflict between a father and son and the love and obligations that bind them. 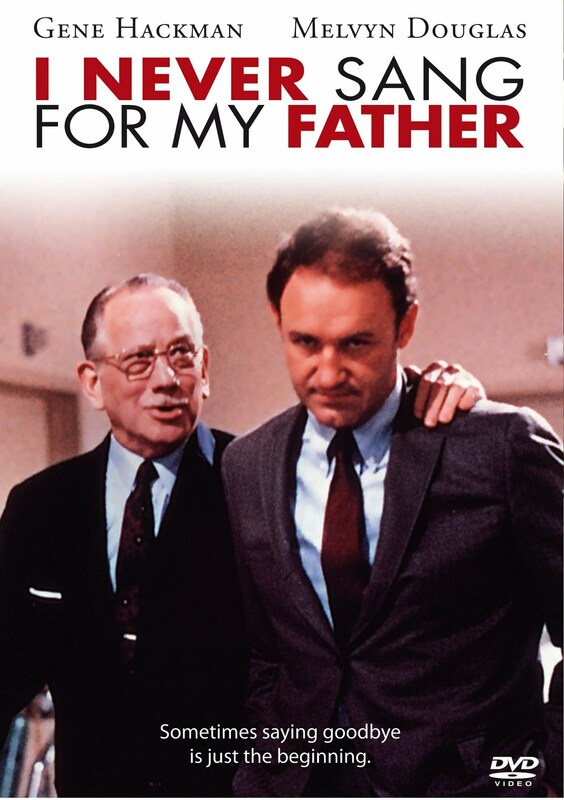 A widowed college professor just entering his middle years, Gene (Gene Hackman) is struggling to connect with his hard-to-please father (Melvyn Douglas). 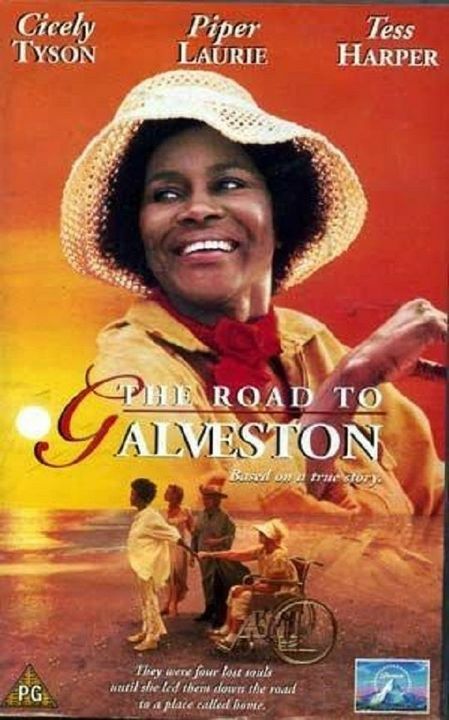 When his mother dies, Gene must choose between getting married again and relocating to the West Coast or moving into his father’s home on the East Coast to care for him and perhaps finally win his father’s love and approval. This film will enlighten you about parental relationships and the unexpected challenges of midlife. 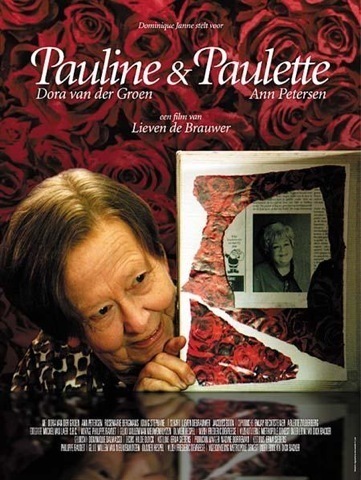 2004, France (subtitled), 103 min. Julie Bertucelli directs this film about three strong-willed women—mother, daughter and granddaughter—living together in Tbilisi, capital of the former Soviet republic of Georgia. 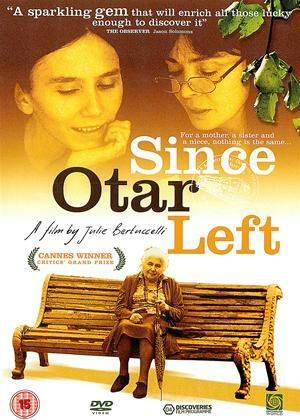 Eka, the family matriarch, portrayed by 90-year-old actress Esther Gorintin, lives for her son, Otar, a physician who has become a construction worker in Paris. 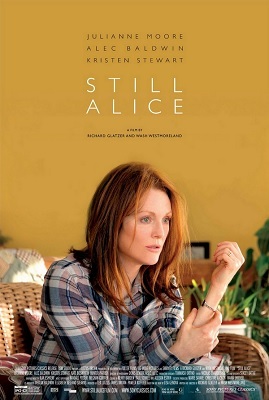 Her middle-aged daughter, Marina, remains a single woman struggling with the disappointments of her life. 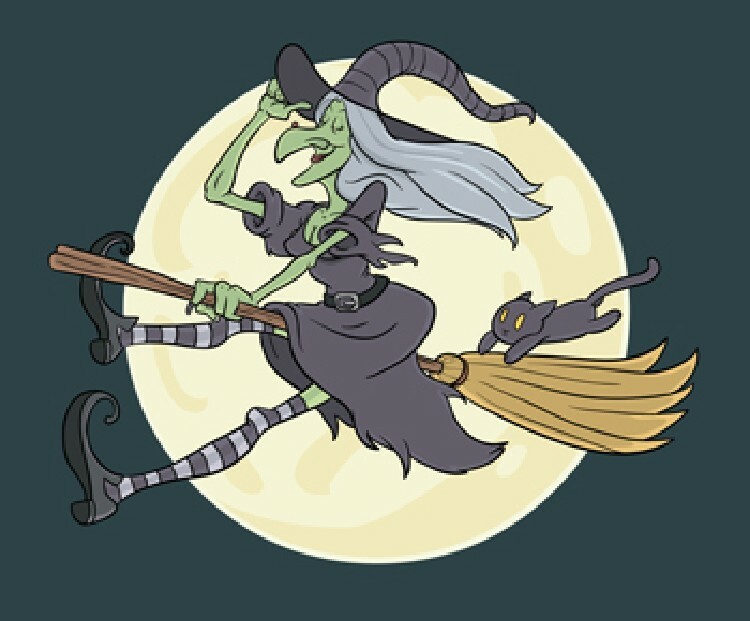 She is forced to compete with Otar for their mother’s approval. Eka’s rebellious granddaughter, Ada, seeks to break away from the family and embark on her own life. When the two younger women learn that Otar has been killed accidentally, they see chances for their own freedom but decide to conceal this news from Eka, knowing she would be heart broken. As family affections evolve into deception and duplicity, they set in motion events that will change the course of each woman’s life. A BBC original, The Wedding Gift is based on a true story about a woman faced with a terminal illness that defies medical diagnosis. Diana (Julie Walters) and Deric (Jim Broadbent), her devoted husband, have an ideal marriage: they thrive in each other’s company, they’re funny, and they enjoy their two grown children and Deric’s dotty mother. Deric has taken on the round-the-clock responsibilities of caring for Diana, resulting in the near-collapse of his lingerie business. As Diana’s condition worsens, she decides to plan her husband’s future and convinces Deric, an aspiring writer, to attend a writer’s convention. There he meets Aileen Armitage, a blind novelist to whom he is attracted. Deric’s future is set in motion. 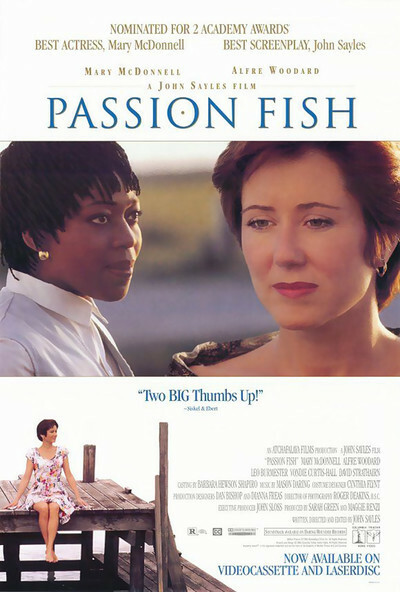 You will want to note the role of humor in this film and the ways in which characters deal with physical decline, caretaking and the end of life. Ornery Woody Grant (Bruce Dern) is reaching the end of his life with little to show for it, save for encroaching senility and bruised feelings from his family. That’s why he keeps trying to walk from Billings, MT, to Lincoln, NE, to claim a million-dollar sweepstakes prize. It’s a scam, but Woody’s son, David (Will Forte), indulges him. 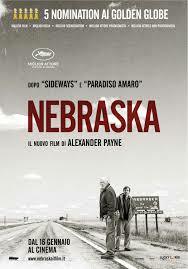 He drives Woody to Lincoln, stopping en route for a family reunion in his father’s downtrodden hometown. The news of Woody’s future “fortune” travels too quickly for David to quash, though he has time to unearth the twisted roots of his father’s churlish behavior. Director Alexander Payne’s (About Schmidt, The Descendants) insightful, bracing comedy-drama profiles an old man’s last grasp for dignity, and the younger man who learns to view his father as a person rather than a burden. 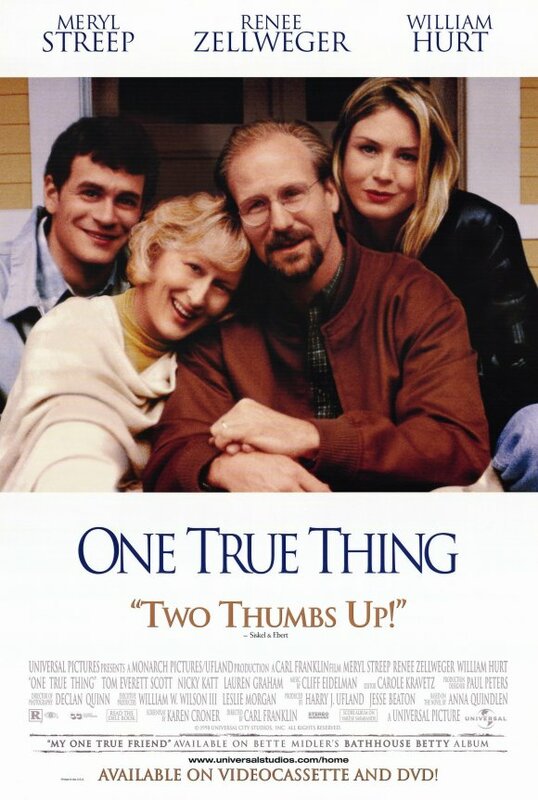 At the behest of her father (William Hurt), a writer whom she idolizes, young magazine journalist Ellen Gulden (Renée Zellweger) leaves New York City for the suburbs to care for her sick mother (Meryl Streep), a career homemaker she has little in common with. The months march on. The mother’s illness worsens. The father refuses to adapt to the changing dynamics. And Ellen learns that the roles she had assigned are off: Mom has a strength and grace worth emulating, while Dad’s creativity is an instrument of poisonous narcissism. Carl Franklin’s film version of Anna Quindlen’s best-selling novel is both touching and unsparing in examining how the relationship between child and parents changes over time—and not always for the better. In Frank Langella’s storied career, this might be one of his best performances. He plays an ex-jewel thief who initially refuses his adult son’s gift of a robot assistant (voiced by Peter Sarsgaard)—until he discovers the robot can get him back into the felonious life he so desperately misses. 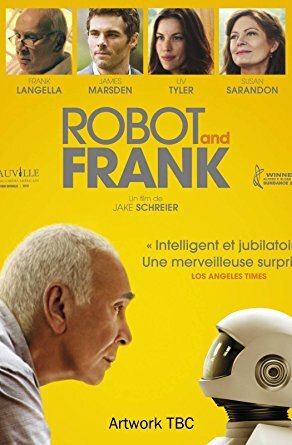 This touching, finely crafted drama set in the near future boasts constant delights, including this one: in a time when electronics are eliminating the human element in everyday living, the robot engages with Frank more than anyone else in his life. 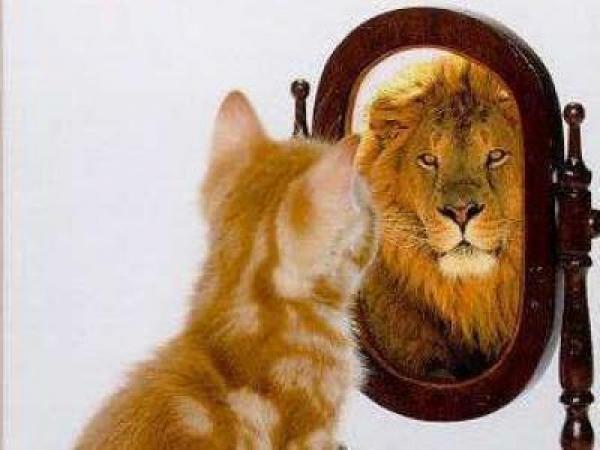 Getting older is a lot easier when someone is valued. People should serve that role. Robot & Frank offers this reminder in a way that is entertaining as well as honest. Siblings Jon and Wendy Savage (Philip Seymour Hoffman and Laura Linney) are tasked with finding an assisted living residence for their aging, dementia-riddled father (Philip Bosco). What would be a difficult task for two functional people is arduous for Wendy and Jon. Not only do the pair have strained relationships with their father, the younger Savages are flaming narcissists who barely have control of their own lives. Writer-director Tamara Jenkins’ comedy-drama is difficult to watch, yet the film is riveting because it deals with the responsibilities and emotional agony of the caregiving process with unflinching candor. Love—especially if you can’t define the word—doesn’t conquer all. 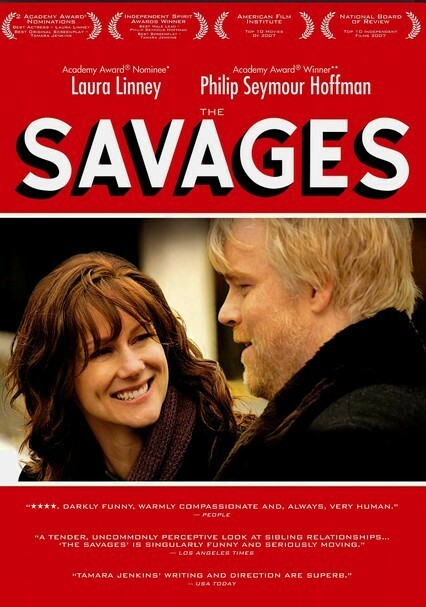 Hoffman and Linney, who received an Academy Award nomination for her work here, are outstanding.